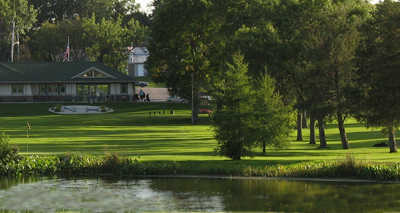 New Hope Village is a fun 9 hole par 3 course located at the New Hope Village Golf Course facility in Minneapolis, MN. 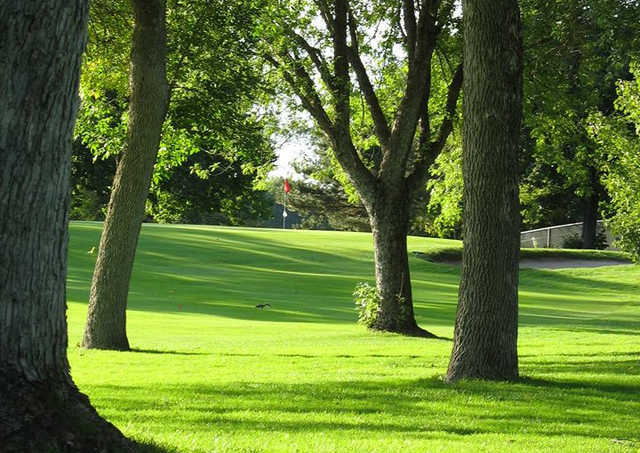 From the longest tees it features 2,662 yards of golf for a par of 27. 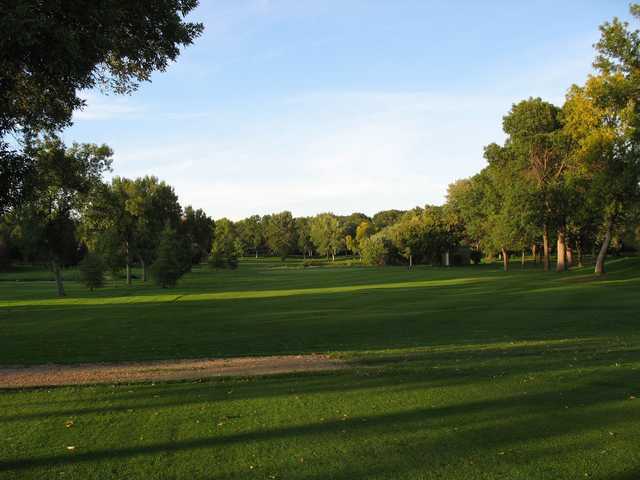 The course was designed by Jim Curtis and opened in 1963. 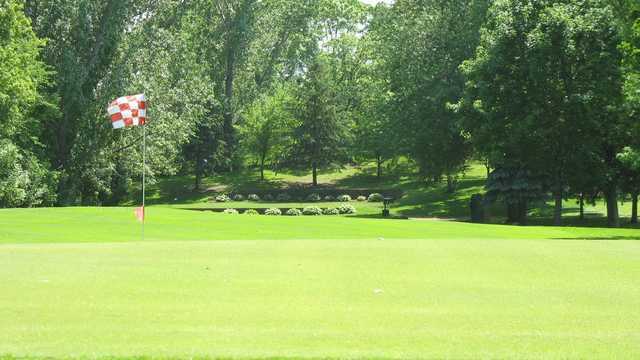 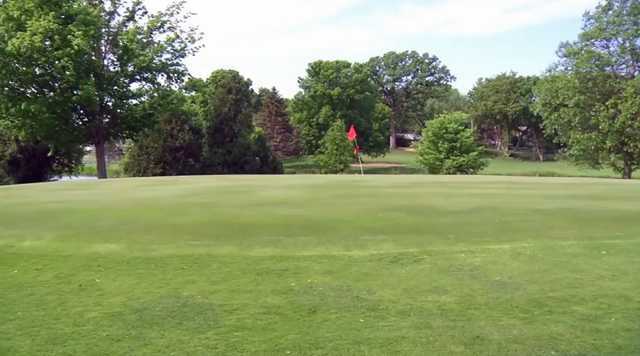 New Hope Village is a municipal golf course with a 'Open To Public' guest policy. 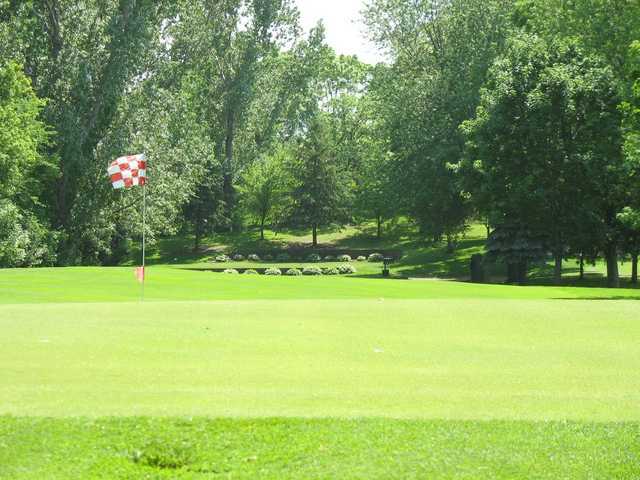 The course contact is Mark Severson, Superintendent.